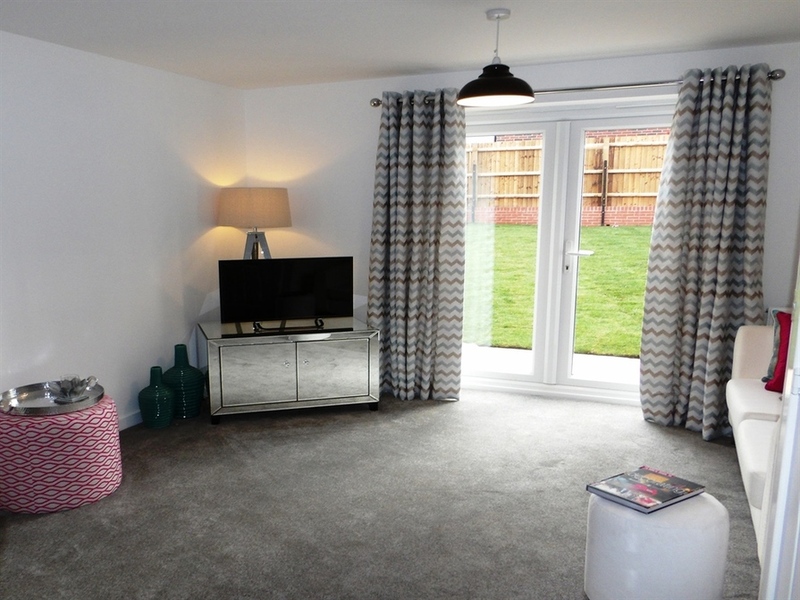 The ground floor of this home consists of a practical downstairs cloakroom, open plan kitchen leading through to the lounge and dining room which has French doors leading out to the rear. 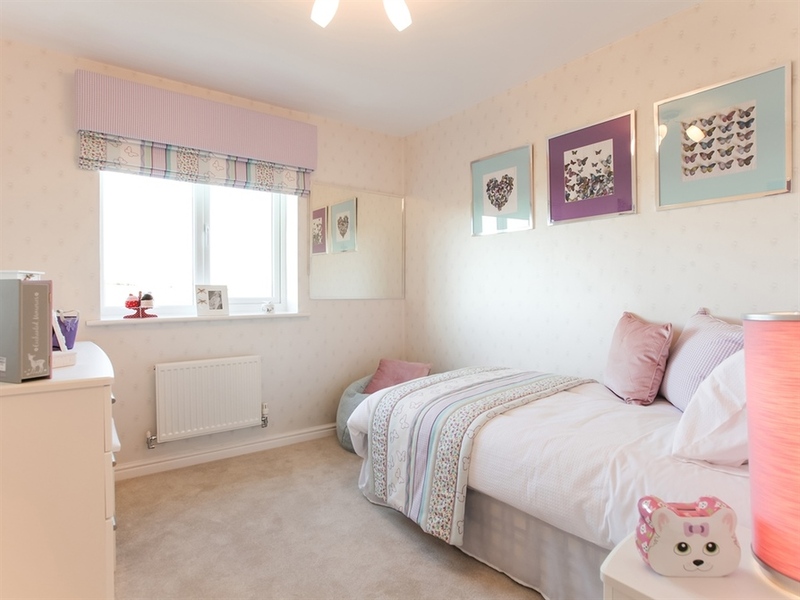 Upstairs, the landing leads to bedroom 2 and 3; they are both served by the family bedroom. 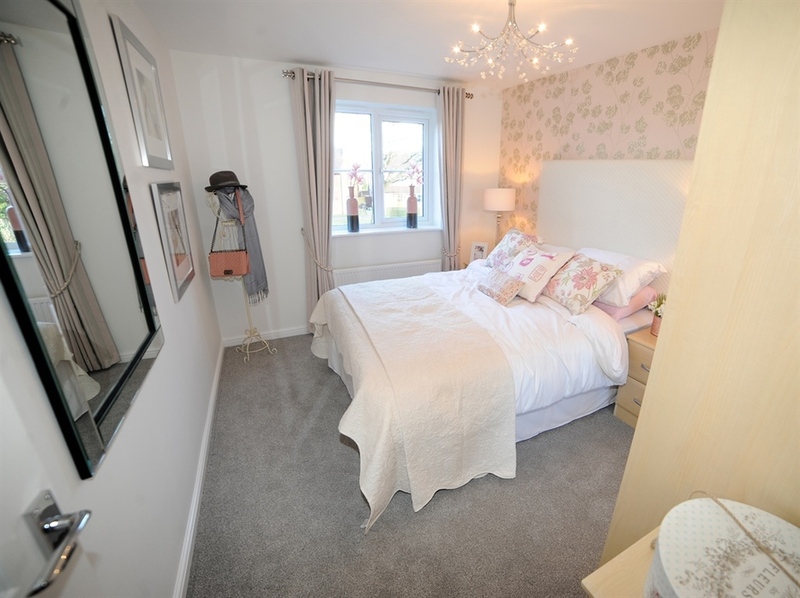 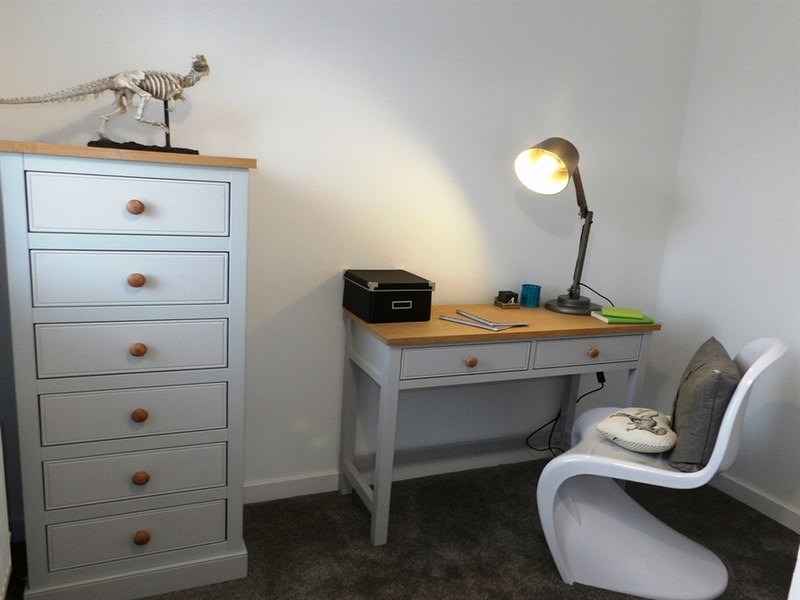 The landing leads to the master bedroom and a storage cupboard. 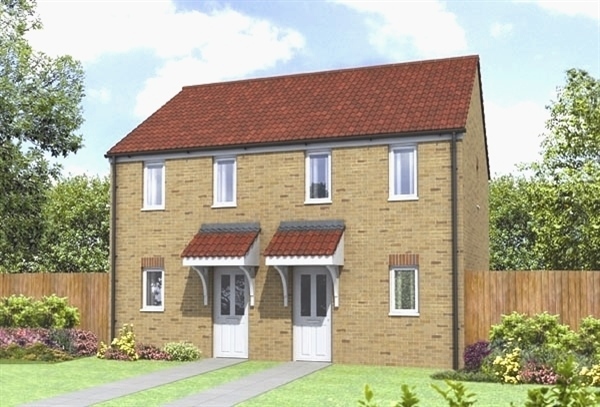 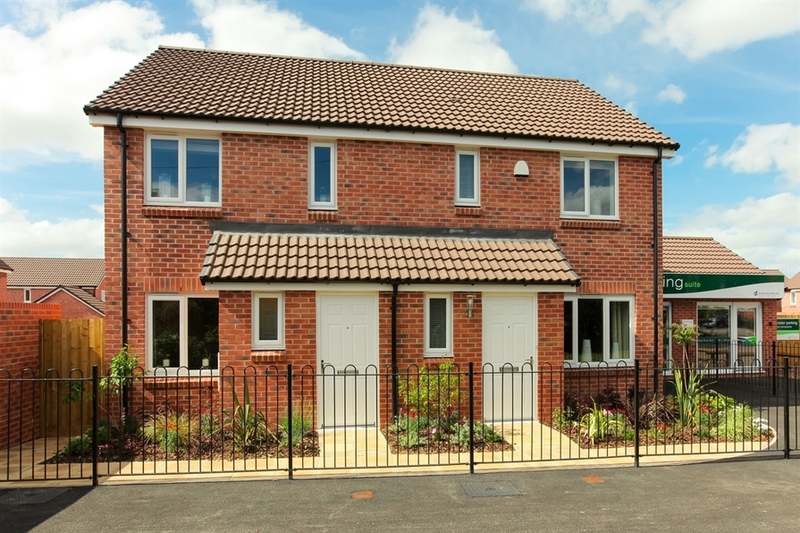 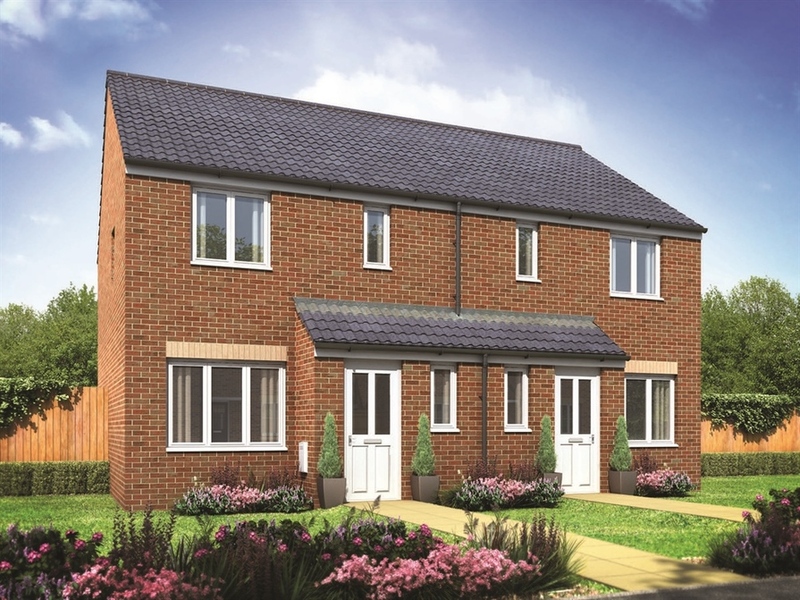 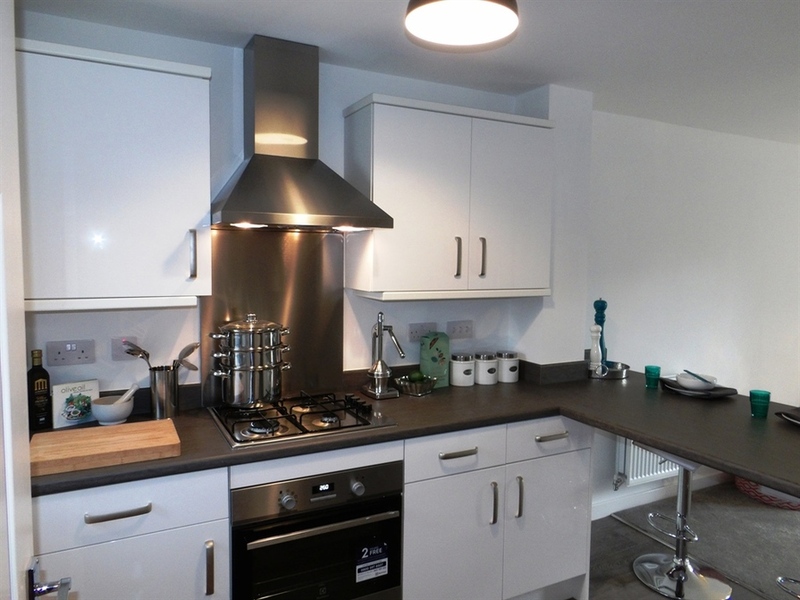 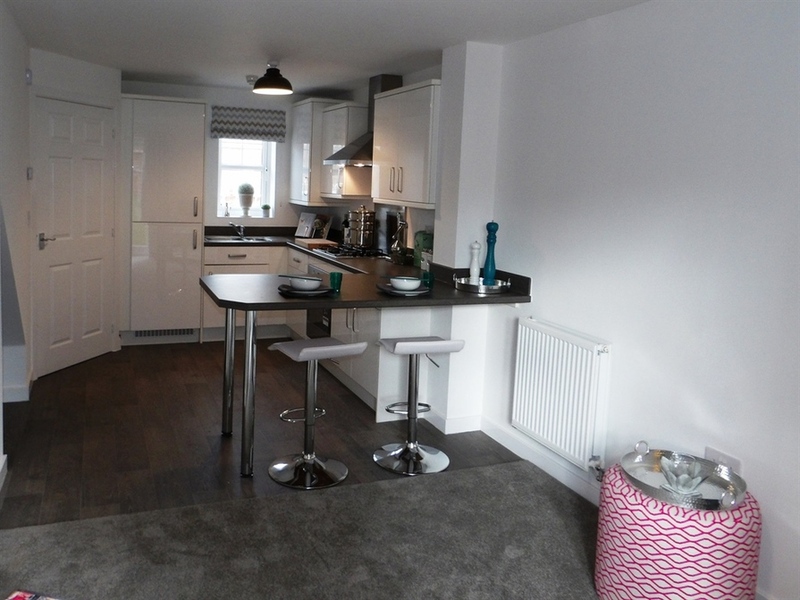 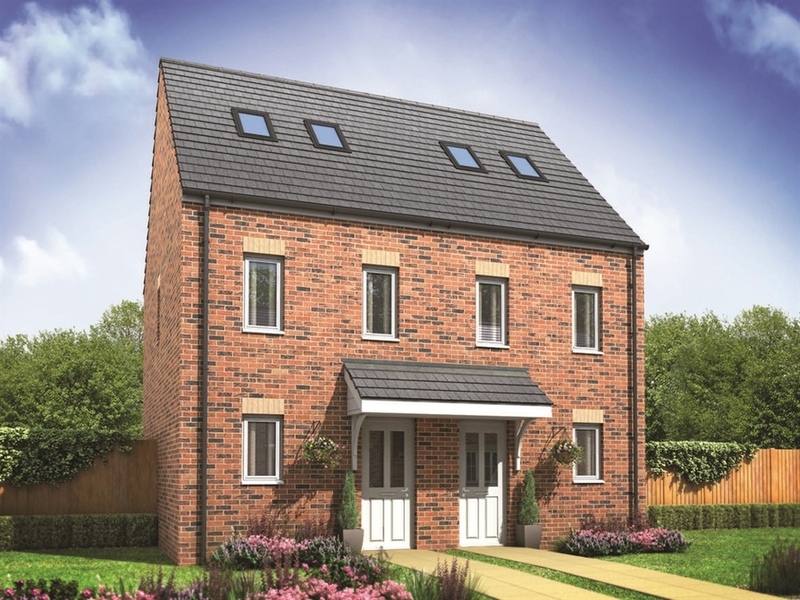 I am interested in this 2 bedroom End-Terraced-House for sale, priced at £129,999.